Video games have always been a part of our society since the invention of the computer. 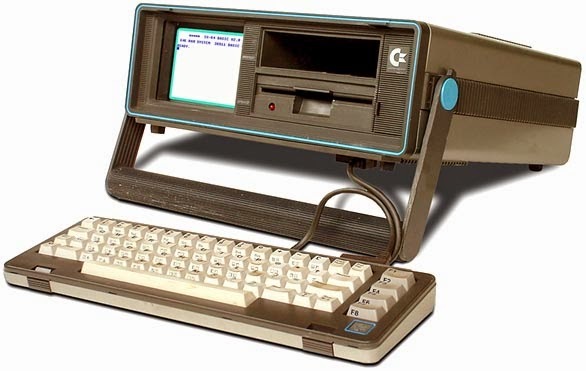 My family had a portable Commodore 64 (I know half of you probably don't even know what that is!). The screen and the processor were all the part of this huge rectangular box. It was basically the beginnings of the first laptop. On the 6 inch screen, my siblings would play games like Frogger or Pac-Man. Commodore 64: Who remembers this baby? Times have changed. Role-playing games are huge. There are games out there where you feel like you are on a battlefield or flying among the stars. There is also this new trend in gaming where gamers have their own servers and create adventures for other gamers to enjoy. Many of these games look, from the outside, like we have gone back a few steps in graphics or coding. Take Minecraft, for instance. Until I watched the video above, I kind of thought the Minecraft-craze was ridiculous. My kids have taught me that things aren't always what they seem. After watching them play, I realize that there is a lot of learning involved to play the game. Ok, Robin, so get to the point, cut to the chase! We are Delicious Reads! Reading should be part of everyday life. BUT, how do we get our kiddos to pull themselves away from the screen and into the pages of a book? We rave here about books-to-movie. Well, did you know that many games started off as books and others have turned into them? My eleven-year-old doesn't love to read (I know, how can he even be related to me?). 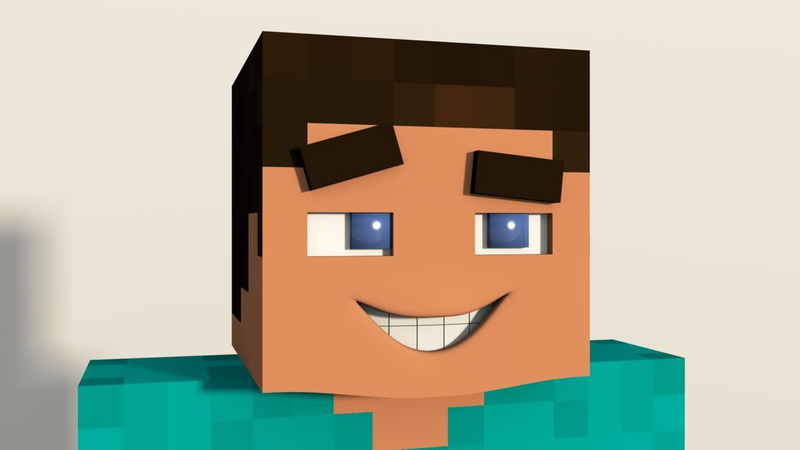 He does love Minecraft. Guess what? There's a book for that! Video games often have companion guides or novels written using the same characters or worlds. Now keep in mind, not all of these books are professionally edited and they all can't be found in local bookstores, but most of them can be found on Amazon or in ebook format, which works well if you have a Kindle or iPad in your home. 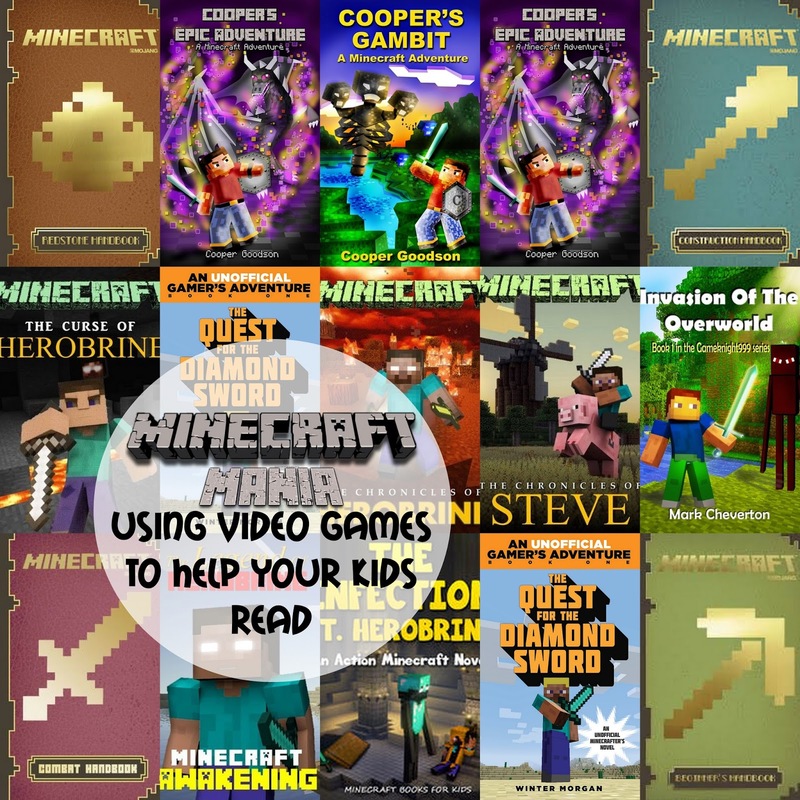 My Minecraft-loving kids get so excited to read them. Do you have a gamer in the family who you would like to read more? Check out this list of other games that either came from a book or have been made into one. Is their favorite game missing? I can guarantee that someone out there has written a book that relates to just about every game out there. If not, maybe you can help the gamers out and write a book, just for them. Now rip that controller out of your kids' hands and trade them for a book inspired by their favorite video game. Who knows? Reading could open up a whole new world for them that involves more than just video games. http://snap361.com It’s good to check this kind of website. I think I would so much from you. downloadsocial.media Just the way I have expected. Your website really is interesting. getinstantiglikes.com pleasant bLog! its fascinating. much obliged to you for sharing.